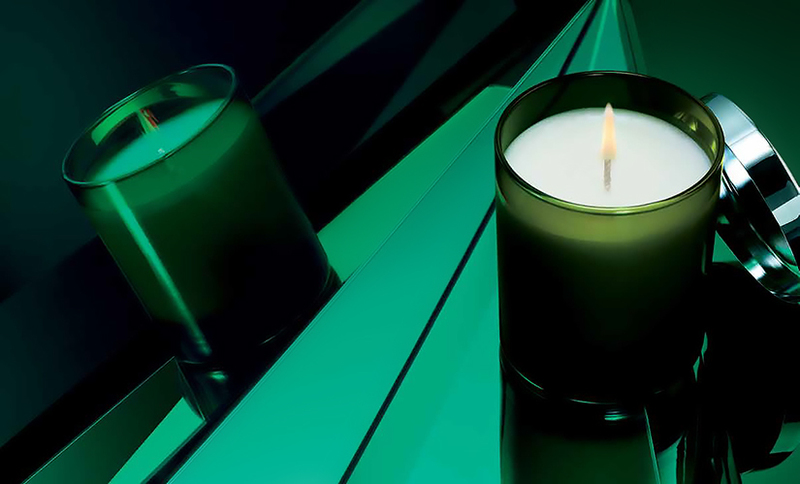 La Mer have never released a candle before and this is an exclusive limited edition for Christmas. It doesn’t quite smell like Creme de La Mer; there’s a resemblance but you don’t have that tea-lime extract which surprised me. What you do get however, is just incredible. Its cold throw (candle-speak for unlit), is a bit, “meh” and fairly nondescript, but when lit, it comes into a world of its own; immersing you in the world of Creme de La Mer. A valuable lesson to never judge a book (candle) by its cover (cold throw). It’s all about the sea and the sky; being very ozonic and space-creating. It sprouts and mists bergamot, water lily, honeysuckle and violet; some of the most luxurious and expensive essential oils on the planet. When Christmas gets too much; when the high street is unbearable; the family are frantic and the house is chaotic; shut yourself in the bathroom, run a gentle, hot bath and turn off the lights with the La Mer candle flickering away in the corner. 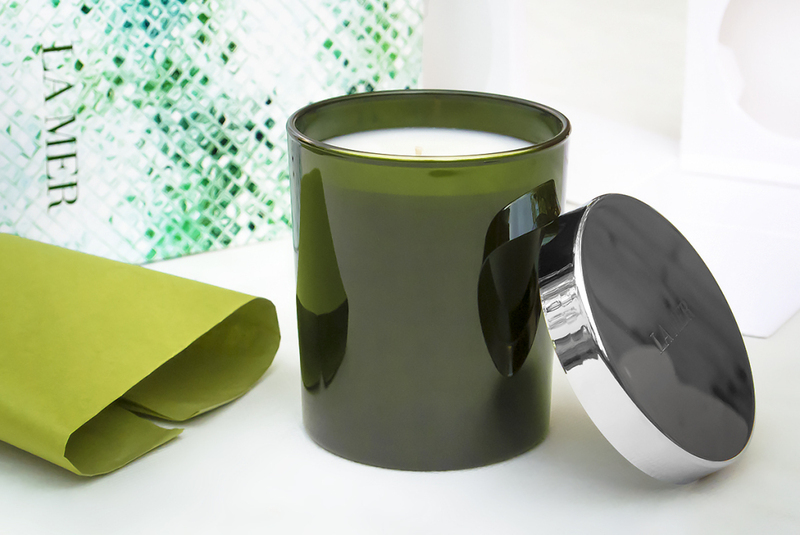 Visually, the candle glows gently and as the votive is relatively transparent, green glass; it has a green shimmer that’s as calming as the fragrance. The lid is a beautiful chromed metal with the La Mer logo engraved. You’re going to get 50 hours burn time which is a long time for a votive of this size, proving the quality of the wax; it’s not going to evaporate in moments, trust me. This article first appeared on MANFACE written by Thom Watson. It was published on Thursday 11th December 2014 and was last updated on Monday 3rd April 2017 at 1:42pm. It's categorised under Christmas 2014, Home, Home Fragrance, La Mer where you'll find more related content. So share your initial reaction! I wonder if I’m the only one who doesn’t mind its cold throw. I actually pick it up unlit just to get a whiff. It went from zen-like to Xanax-like.